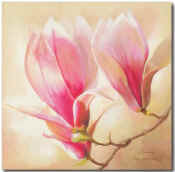 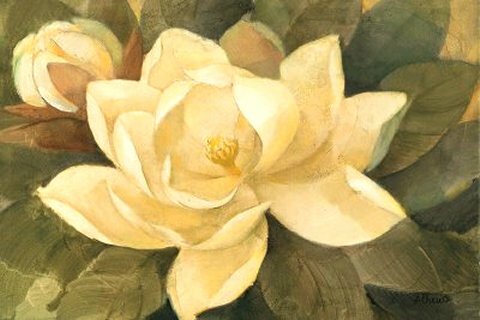 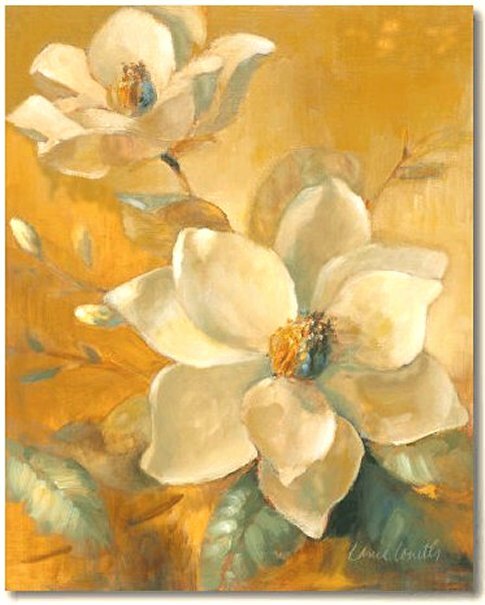 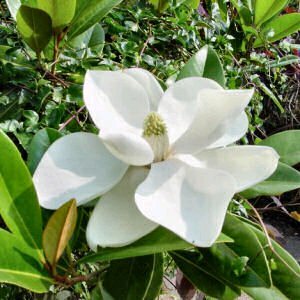 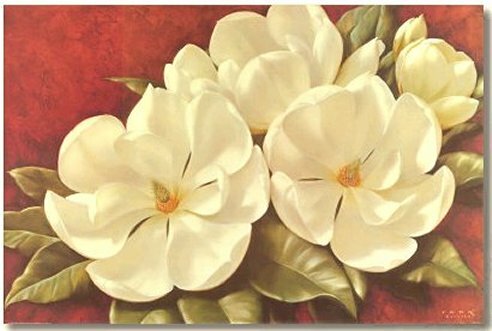 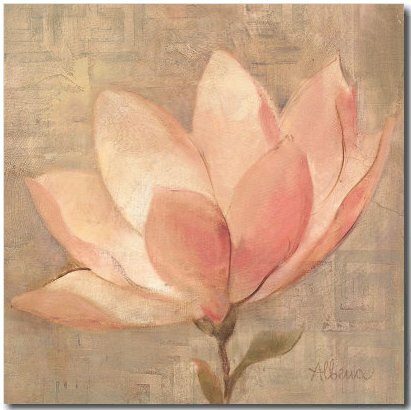 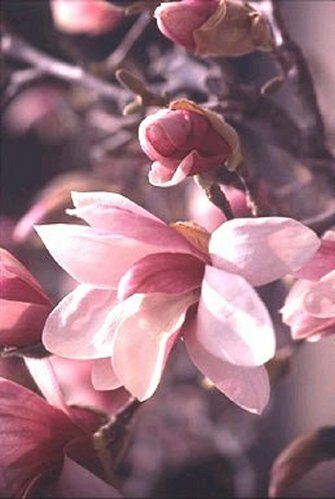 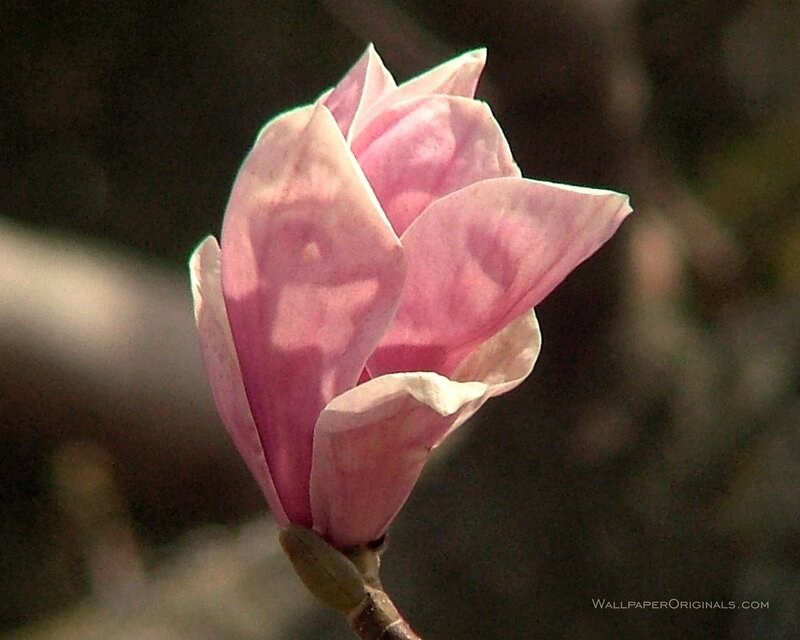 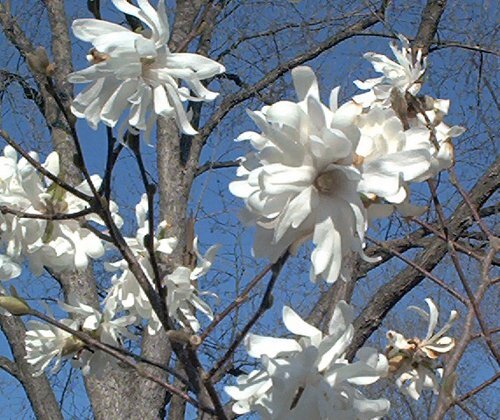 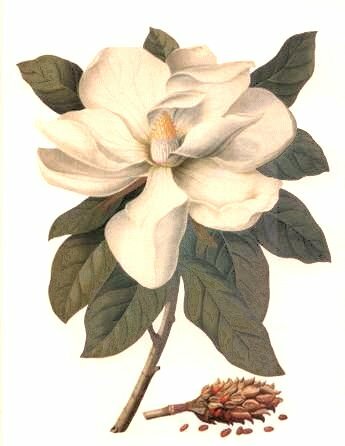 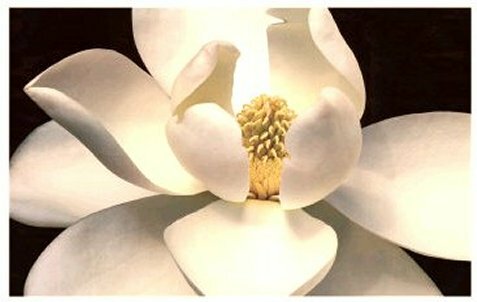 The Town of Magnolia is named after the Magnolia grandiflora - which just happens to be the state flower of Mississippi AND Louisiana. 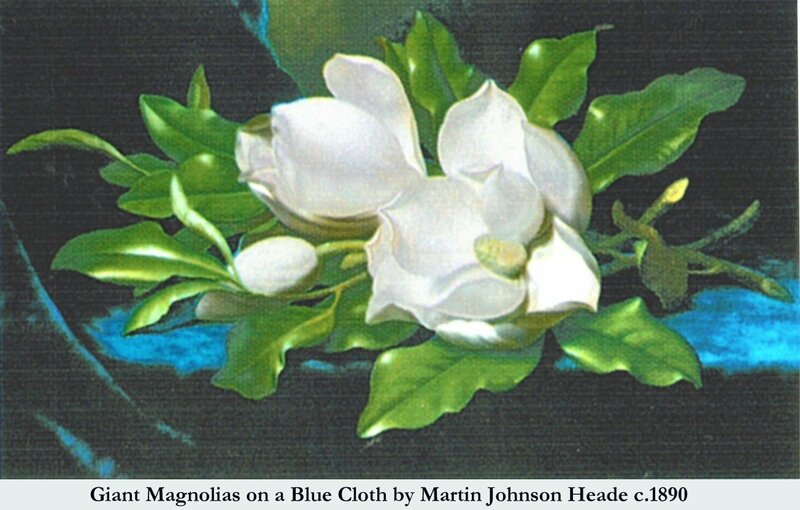 But the latter wins, really, as it adopted the blossom in 1900 while Mississippi waited until 1952. 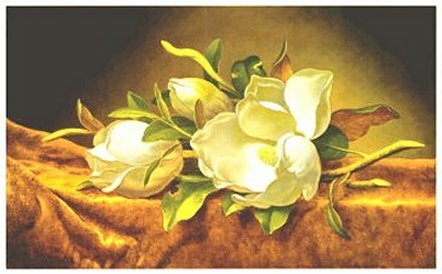 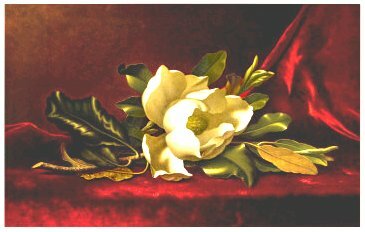 "Beauty for its own sake"
Talking of winners, the late Martin J. Heade surely wins this little exhibition with these classic oils painted around 1890. 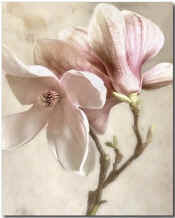 The right hand one was on a recent US stamp issue. But they are all gorgeous.